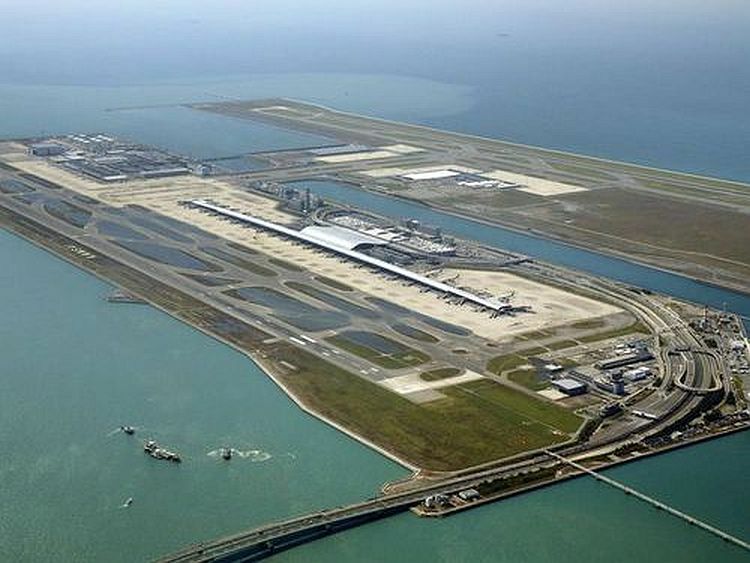 Taipei, Sept. 12 (CNA) Taiwan-based China Airlines (CAL) and Tigerair Taiwan said Wednesday they will restart some flights to Osaka as typhoon-stricken Kansai International Airport has resumed partial services. CAL said it will fly a total of 18 round-trip flights between Sept. 14 and Sept. 20, adding that it will use bigger aircraft for flights CI154/155 between Taiwan Taoyuan International Airport and Chubu Centrair International Airport in Nagoya, which is close to Kansai airport, by the end of September. Larger aircraft will also be used for flights CI178/179 Sept. 16 and CI278/279 Sept. 17 between Taoyuan and Takamatsu Airport, the carrier said.